It’s not very often that you see a procession of bicyclists following the funeral cars behind a hearse, but in 2009, a procession like that made headlines and proved that customizing a funeral is a great way to honor a friend. In Scottsboro, Alabama, a bicyclist was killed while riding his bike on Alabama 35. His name was Carlos Serrano, Sr. and he was part of the Tri-Sport Club, an organization in which members enjoy a number of activities that they enjoy as a group. Serrano was a longtime member of the biking club and he was active in his community and workplace for supporting and promoting physical fitness among employees. He was also very active in raising money for the needy. While biking down Alabama 35, however, a driver struck him from behind. Guess what the driver was doing at the time: Reaching for his cell phone. He took his eyes off the road and it ended up costing somebody their life. Following the funeral, several bicyclists from his group followed the hearse from the funeral home to the cemetery. It wasn’t as impressive as seeing a line of motorcyclists, but it was touching to see how much these other members cared for a fellow bicyclist. This show of solidarity and unity provided a poignant display for the bereaved. It drives home just how important customizing a funeral – both the service and the procession – can be when people want to make a loved one’s send off as unique and special as the person they are there to celebrate. 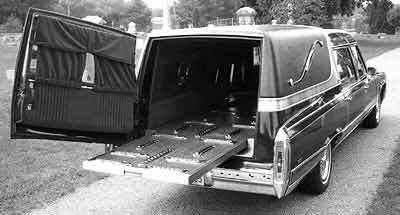 Hearses – There’s an App For That! Well, you can’t do all of that with your iPhone yet, but you can start your hearse and control some of the functions on your vehicles through an app on your smartphone. Many experts point to the rapid advancements in autonomous driving field as an example of how quickly technology can advance. Just a few years ago a self-driving car sounded like something straight out of Star Trek and now we live in an age where a self-driving car was actually pulled over by the police. 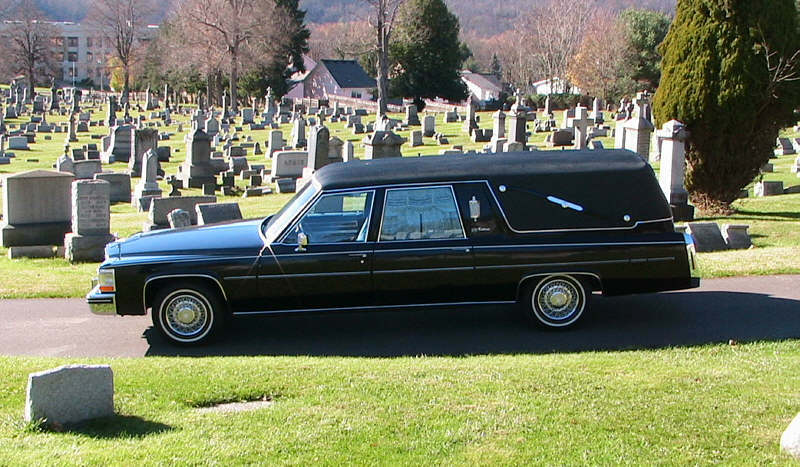 So many people think this development with hearses that can be started remote will lead to technology that brings the cars around, giving directors more flexibility.